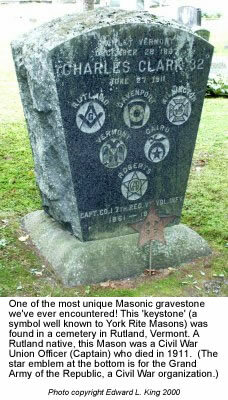 Freemasons, for the most part, feel very, very strongly about their affiliation with the Fraternity. 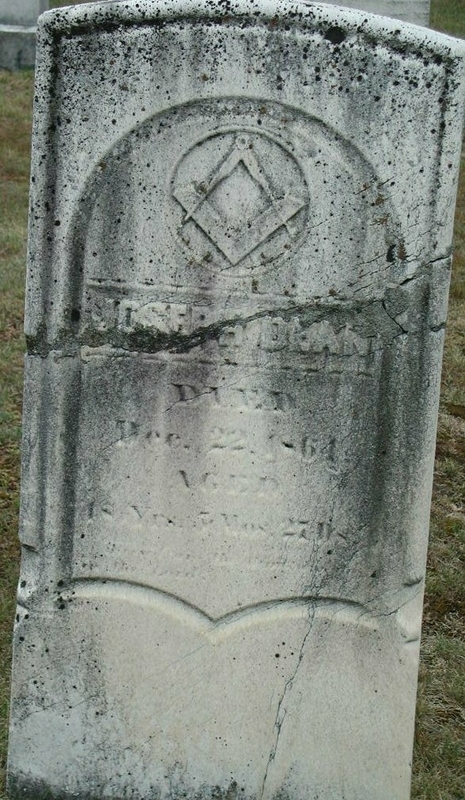 In the United States, one can find Masonic emblems on gravestones in a FAR greater number than that of any other organization. Why is this? 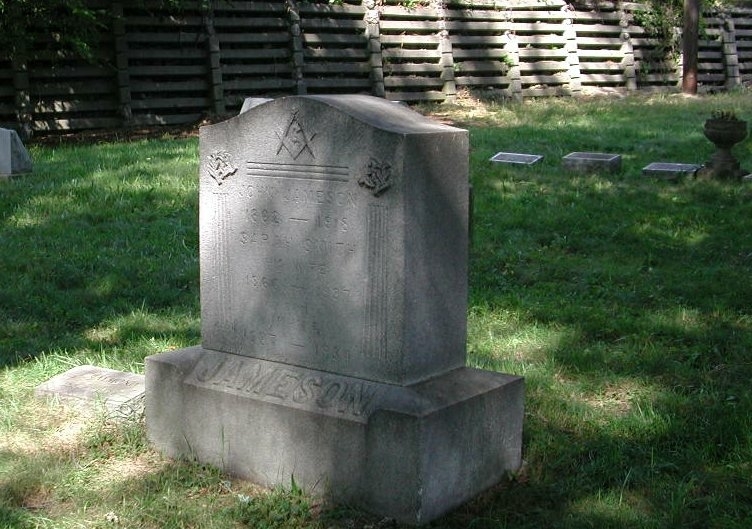 In most cases, after all, it's the survivors who're responsible for having monuments erected but it's plain to see that they, as well as the deceased Brother, felt strongly about Freemasonry. On this page, we'll show you some interesting photos of such remembrances. 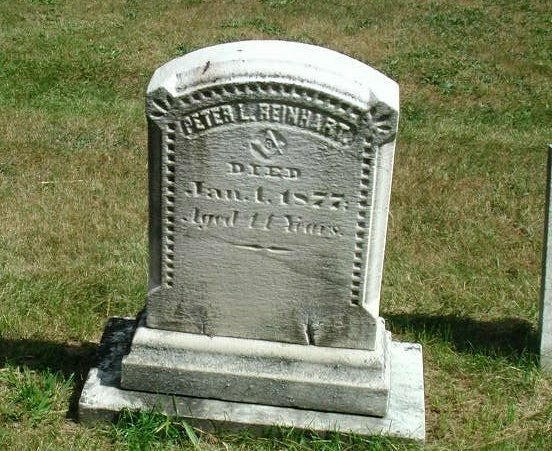 Do you know of a unique headstone? Take a photo and we'll place it here. 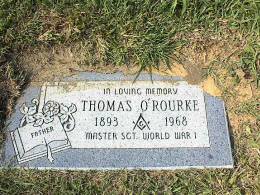 In addition, we're always on the lookout for unique things that seem to have a Masonic connection - even of things which date from beyond the 'normally recognized' roots of the fraternity. 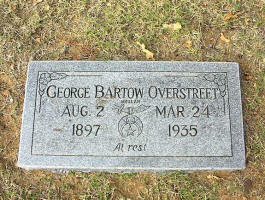 A Brother from Scotland has sent along a photo of one of the most unique gravestones we've seen. Click here to take a look! The information below was provided by Bro. 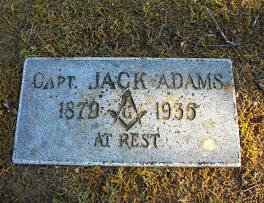 John R. Adams, a Past District Deputy Grand Master of the Grand Lodge of New Mexico and President of the Fairview Cemetery Preservation Association. 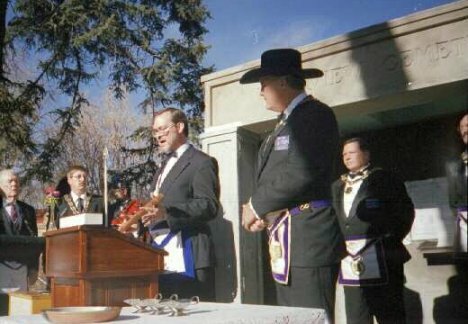 On the right is a picture taken at the December 1998 dedication of the information pavilion at Fairview Cemetery in Santa Fe. RW Adams is in the middle doing his part in the cornerstone ceremony conducted by the M:.W:. Grand Lodge of New Mexico A:.F:.&A:.M:.. To the right is M:.W:.Bro:. Dan Irick, Grand Master. Behind the cornerstone there was placed a sealed ammo box as a time capsule with appropriate items. 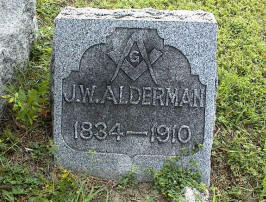 From East to West in the US, Freemasonry was remembered through the gravestones of its former members. Founded in 1884, Fairview Cemetery in Santa Fe, New Mexico received the remains from the old Masons and Oddfellows cemetery that were not removed to the National Cemetery. For civilians it was the only burial option for over 50 years if one was not eligible to be buried in the consecrated ground of a Catholic Church cemetery. For that reason there are graves of Jews, Protestants, Catholics and perhaps some other religions. 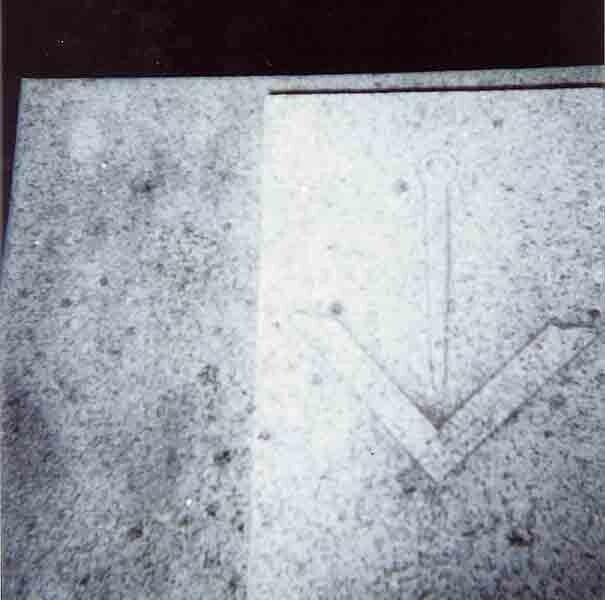 The prevalence of Masonic insignia indicates the Lodge membership was widespread. But first as a private corporation and then as the project of the Santa Fe Woman's Club (inheritors of the work of the Women's Board of Trade and Library Association), the cemetery was open to all. 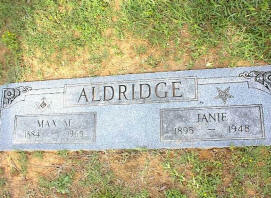 Some who could afford the price of a gravesite--some who could not and were buried in an indigent section. 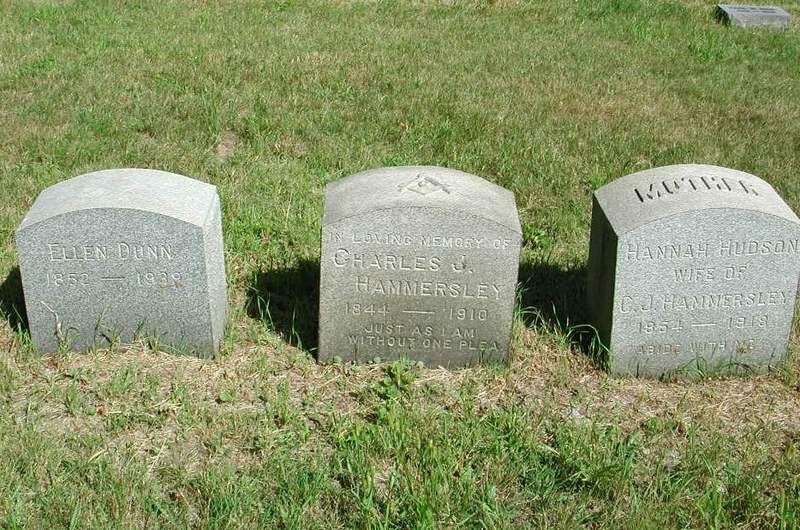 The Woman's Club found keeping the cemetery to be difficult as their members got older. In 1978 the cemetery was turned over to Santa Fe County and easily identified remaining sites were used for indigent burials for which the County was now responsible. 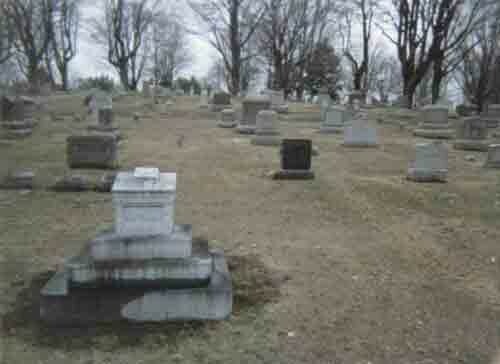 When these areas were packed full [not exaggerating] the County decided to exit the cemetery business. 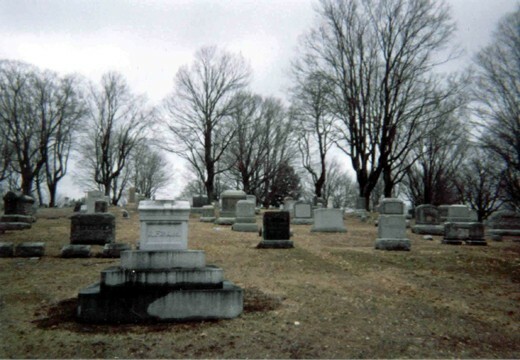 Our Association stepped forward to prevent the sale of the property to a developer or discount burial operation. By the way Montezuma Lodge does own a large section of the cemetery and six gravesites are still empty--being held in reserve should some Brother have a need. There is also in Santa Fe an obelisk dedicated to the memory of Kit Carson that stands in front of the Federal Courthouse here in Santa Fe. There is a larger obelisk in the center of our Plaza [remember this was originally a Spanish colony] which has been much in the news of late. It being dedicated to the heroes who died at the battle of Valverde, known as the Gettysburg of the west, and to those who died in battle against the "savage" [word removed by a vandal in 1974] Indians, there are some who object to a war monument. The NAACP, oddly enough since the defeat of the invading Confederate force helped the anti-slavery Union, has been leading the latest objection. Kit Carson spent a lot of time in Santa Fe at the military post. 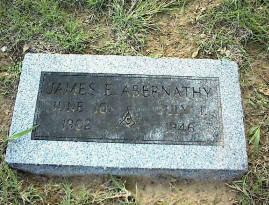 He was at one time JW of Montezuma Lodge. As an expression of affection for these Brothers, he sent the rifle he was carrying at the time of his death to them as memorial. 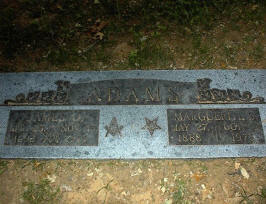 This tombstone on the right is from a Mason who died in 1866 at the age of 74 (setting his birth date at about 1792). 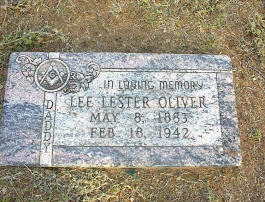 US Masons will note the absence of the letter 'G' in the Square and Compass.... This stone found by Ed King in a peaceful Rutland, Vermont resting place. 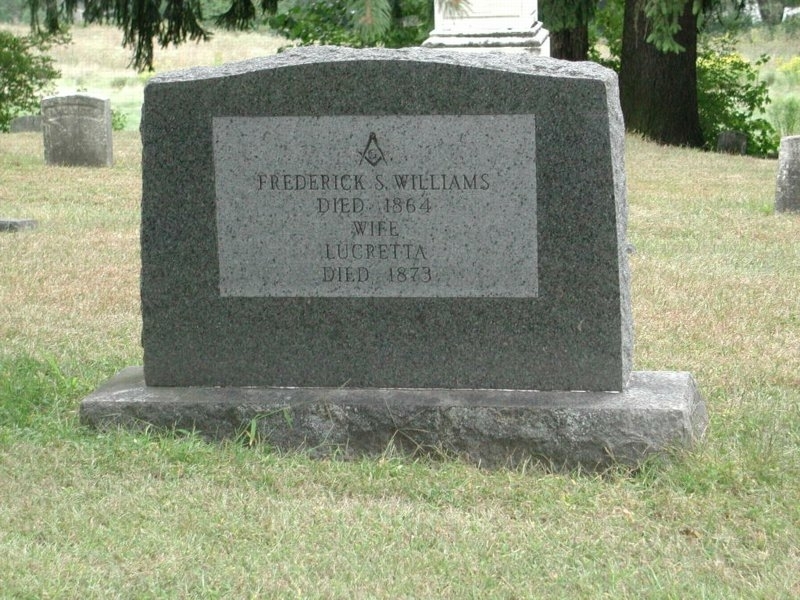 Brother Henry A. Bariteau, III of Gainesville, Florida has sent along the next seven photos from some older cemeteries in New York State. We found them fascinating. Click on any of them to see the full-size photo. 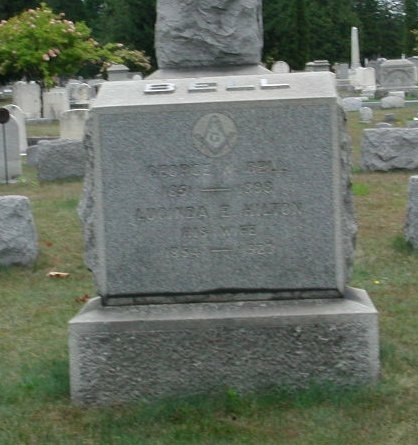 In Hope Cemetery, in Worcester Massachusetts, there is a granite marker in the full size and shape of a Masonic altar, the Holy Bible closed and the Square & Compass folded to show a closed lodge. 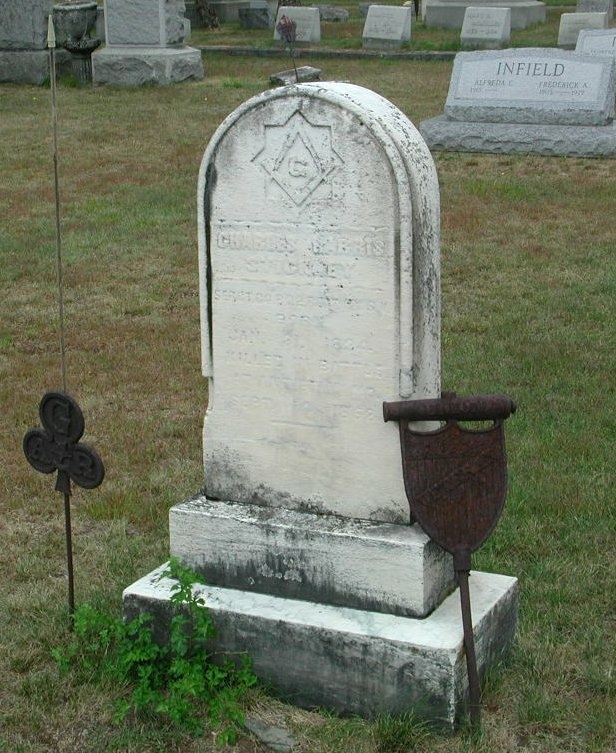 There are twenty graves of Masons in a square around this altar; their individual markers with names and dates are flush to the ground. The first picture shows the altar as you approach it "from the West." The ground slopes sharply downward in front of this altar, so that as you stand next to it, the Volume of Sacred Law is slightly overhead. The second photo I took standing on top of my car from the same direction, trying to show more perspective. The third picture is a close-up of the Volume of Sacred Law with the folded Square and Compass. Click on the pictures for full-size views! Thanks, Jack, for a very interesting item! 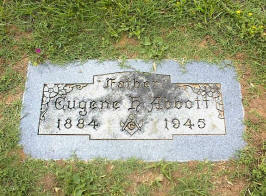 On THIS PAGE, we have photos of a Masonic section of a cemetery in Tennessee. WOW! While we generally put only older or unique pictures here, we appreciated the effort Julie Scott went to getting these pictures for us. Thanks so much, Julie!